Our restaurant and cantina offer a relaxed and friendly atmosphere, with exceptional prices, live Mariachi style music on weekends, and the real flavors of México. 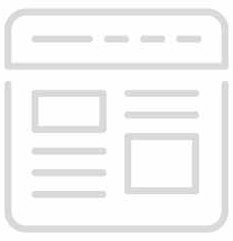 We have created a unique restaurant concept around original recipes. Beyond tacos, enchiladas and burritos, we offer a tour of authentic Mexican gastronomy, from our delicious ceviche and mouth-watering mole, to our more traditional tamales and equally delectable quesadillas. It is without a doubt the witness of fun nights under the Maryland sky, and the best host of good friends and great times. Every day we work to provide an outstanding and unique experience for our guests. Our fresh and creative food, knowledgeable and gracious service, and our beautiful atmosphere combine to provide special occasion experiences within a casual dining budget. 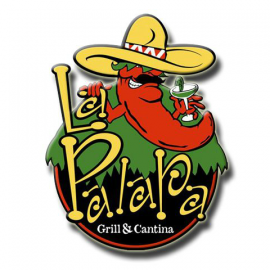 La Palapa Grill & Cantina, family owned and operated, is your festive neighborhood restaurant and bar. 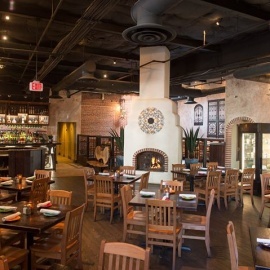 We provide the flavor of México in historic Ellicott City. La Palapa Grill & Cantina - Mi Casa es su Casa!